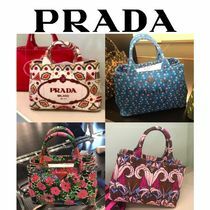 The CANAPA took the world by storm with its outstanding variation in style, design and color, from print pattern to denim, jeweled to studded, simple to perforated. 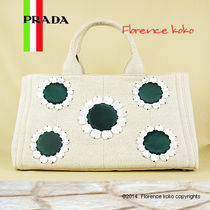 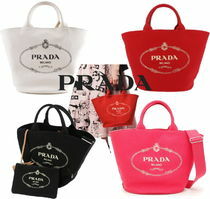 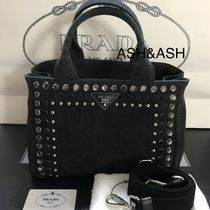 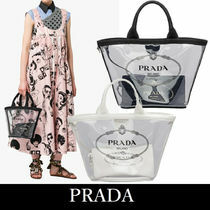 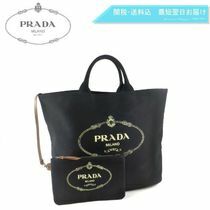 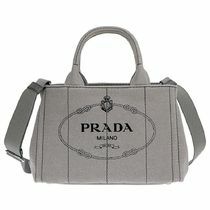 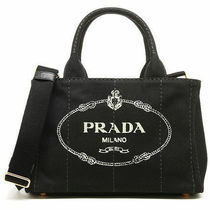 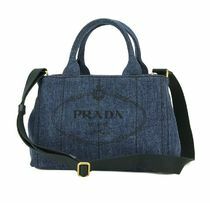 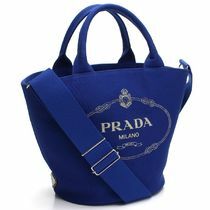 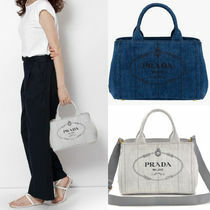 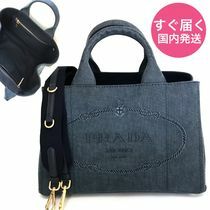 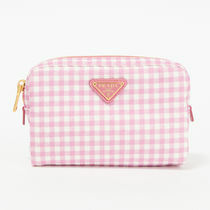 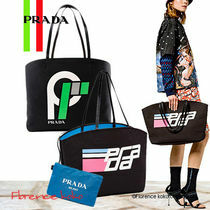 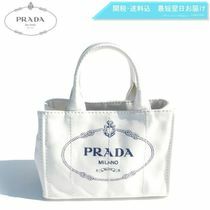 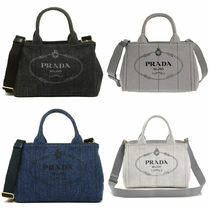 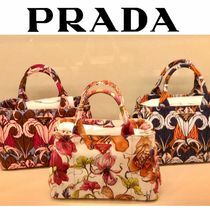 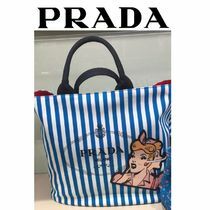 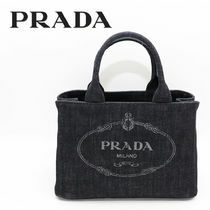 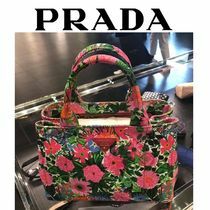 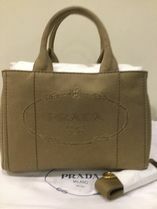 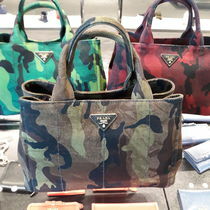 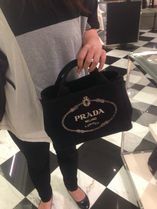 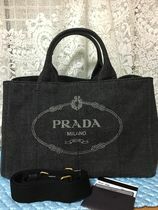 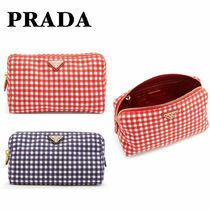 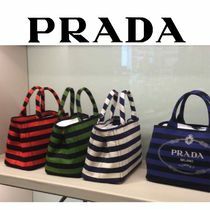 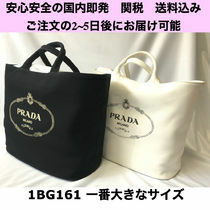 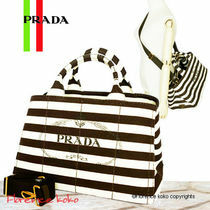 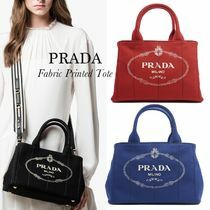 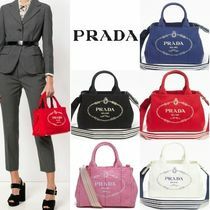 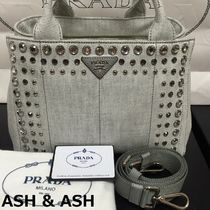 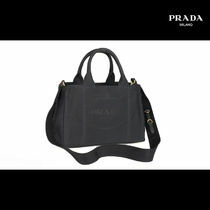 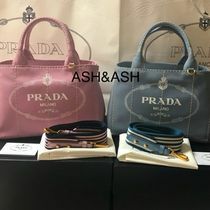 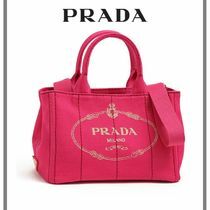 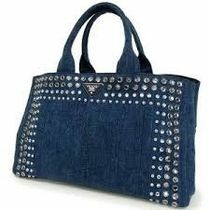 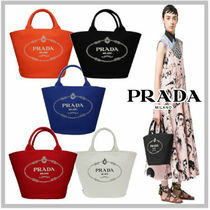 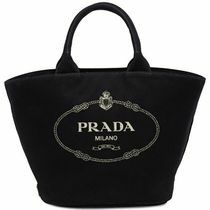 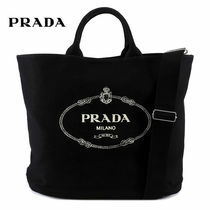 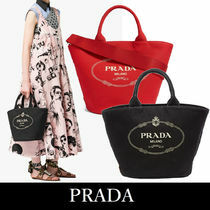 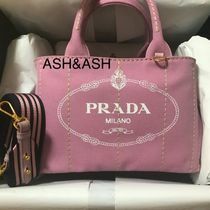 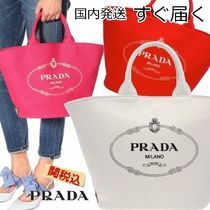 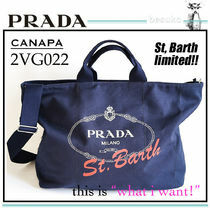 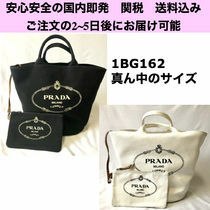 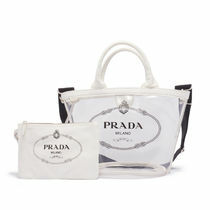 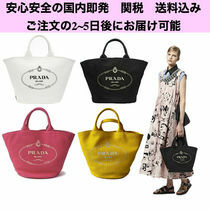 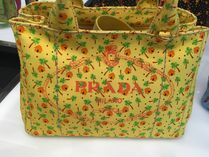 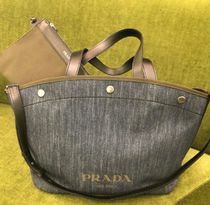 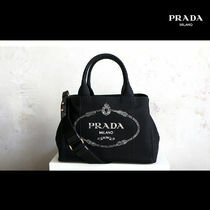 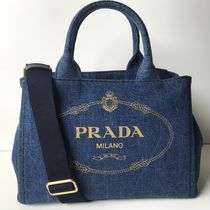 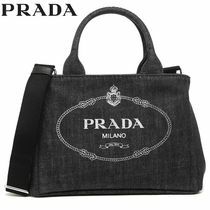 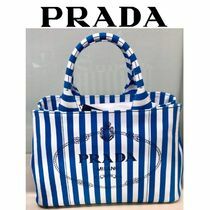 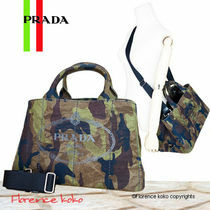 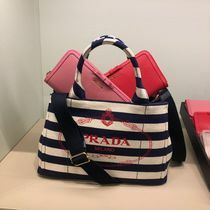 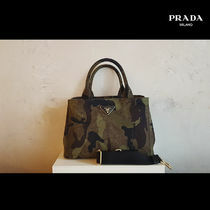 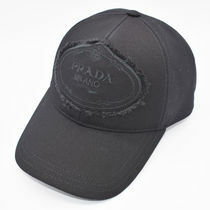 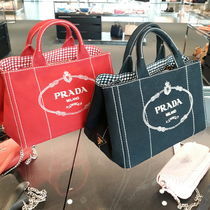 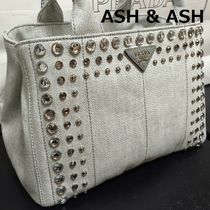 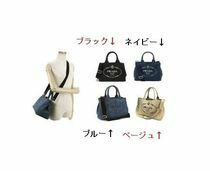 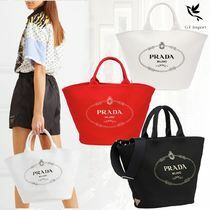 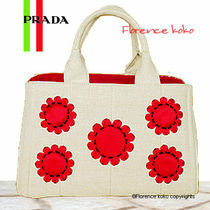 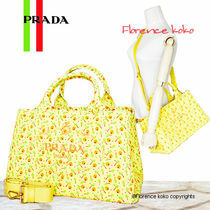 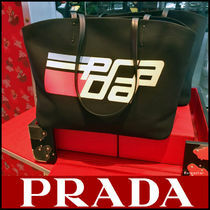 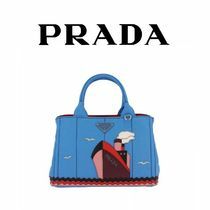 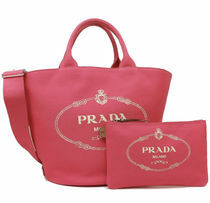 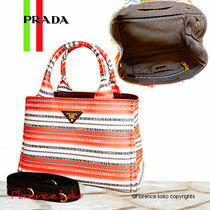 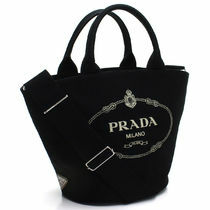 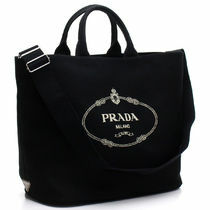 The most standard of them all is the cotton canvas with the PRADA logo printed on the front. 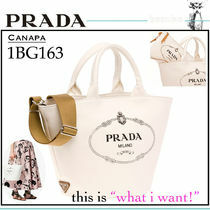 The CANAPA has been long loved by fashionistas around the world.